TWNY Music Guild, Inc., consists of a group of professionals in all facets of music industry. It is a non-for profit organization that is committed to serves talented young musicians in the greater New York area. 「Art Inheritance」: passing down the legacy to young generation of music school students, making the concert both educational and meaningful. 「Cultural Exchanges」: inviting both Asian and non-Asian musicians to participate and channel the connections to other cultural and artistic traditions. 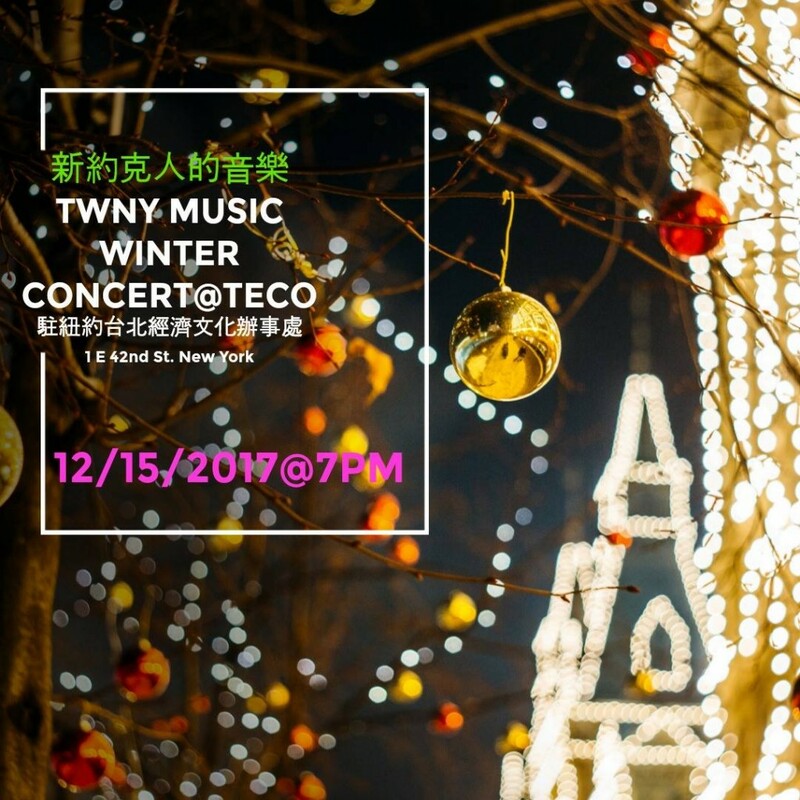 No user commented in " TWNY MUSIC Winter Concert: Episode 8 – Unstoppable Bright Future "